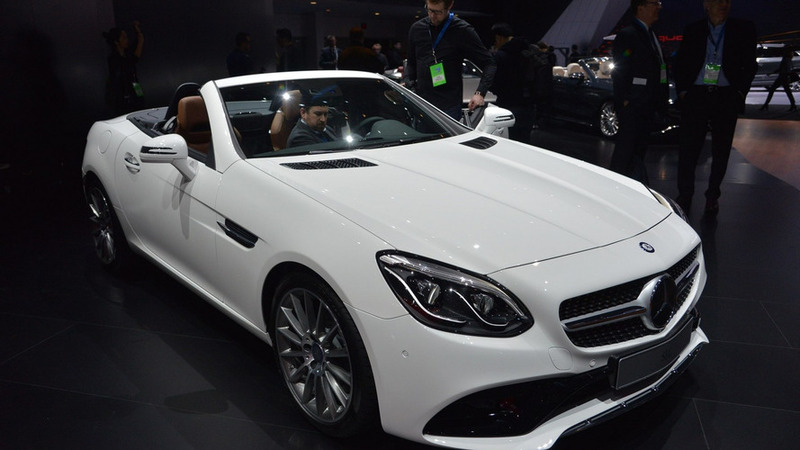 Spending January in Detroit is every convertible's nightmare but that hasn't stopped Mercedes from unveiling the 2017 SLC at the North American International Auto Show. 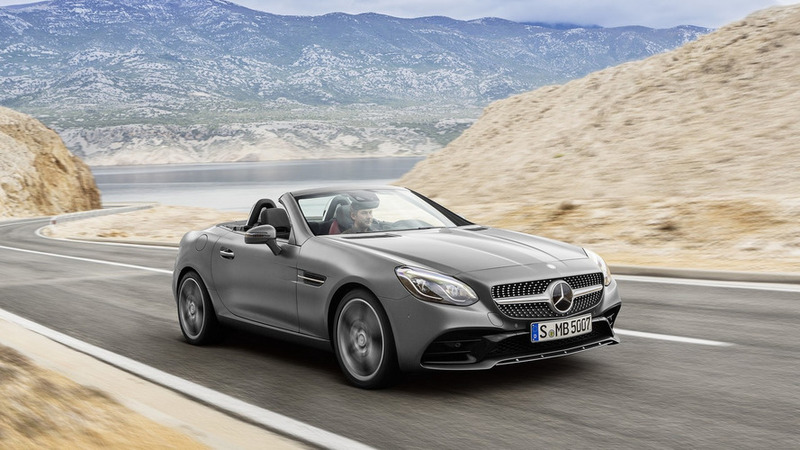 After yesterday’s reveal, the Mercedes SLC is now being featured in a set of five promo clips. 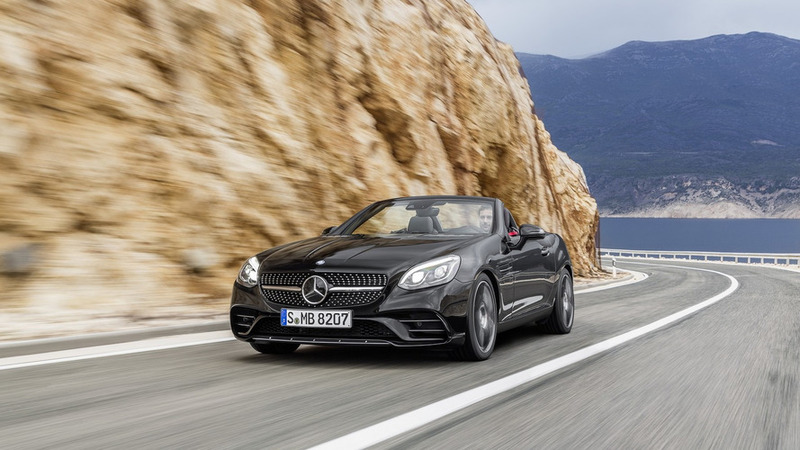 Mercedes has unveiled the 2017 SLC roadster ahead of its debut at the North American International Auto Show.